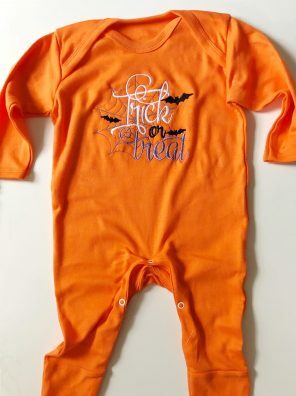 There’s no tricks around here, only treats with our gorgeous bright orange rompersuit featuring a spooky design. 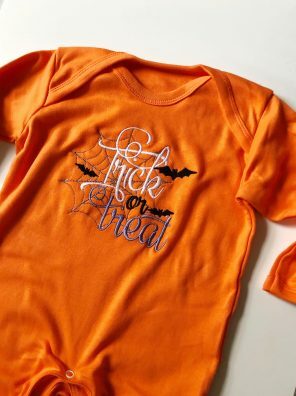 Celebrate boo-day in style with our spooky halloween design. 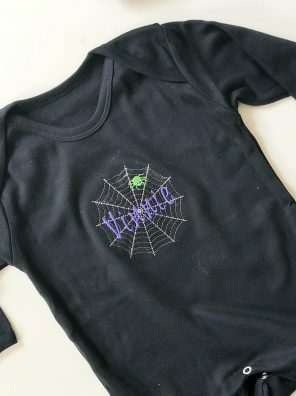 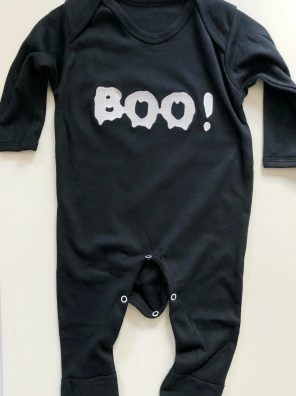 Featuring a name of your choice and a spook-tacular design, you and you’re little one’s are sure to love this personalised rompersuit. 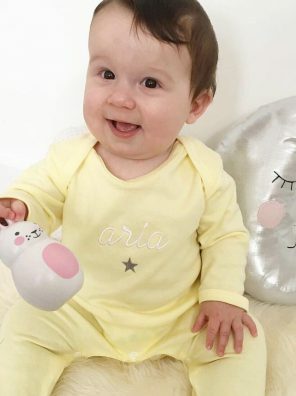 We believe every baby is a little star, that’s why we have created this signature design for our rompers. 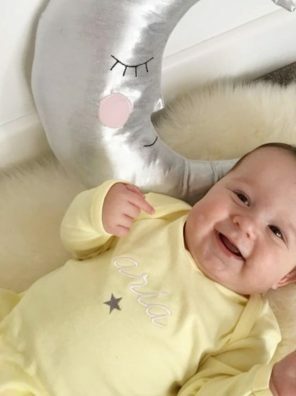 Featuring a name of your choice in a lowercase script font and a sweet little star motif, this rompersuit is perfect for all.